Axon Partners Group is an international Investment, Alternative Asset Manager, Corporate Development and Consulting firm, with a proven track record in the digital economy sector, energy, healthcare and emerging markets. 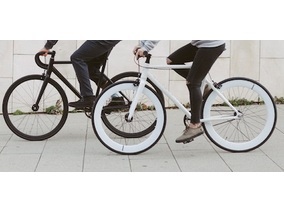 It was founded by a group of entrepreneurs with very wide business development and financial experience. Since then, Axon has grown to become a team of over 70 experts, worldwide thanks to a winning combination of a global presence, partnered with local expertise. 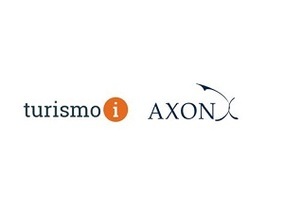 In its Investment Division, Axon manages c. $250m of AuM in its five funds in Southern Europe, Latin America and India. 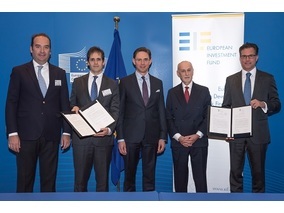 Additionally, Axon is currently launching a Pan-European Fund-of-VC-Funds that will cover different stages across different sectors within the VC industry. 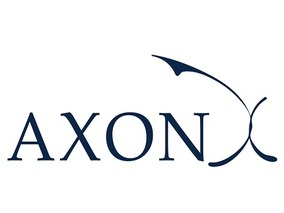 Axon Partners Group Corporate provides corporate finance and business development services to companies across the globe, supporting our clients in fundraising, buy and sell side mandates as well as in the identification of allies and partners, especially across Hispanic markets. Axon Partners Group Consulting provides consulting services to an international client base in the broad technology sector. 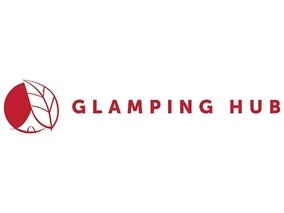 It has earned a solid reputation as a world-class leader in developing and applying state-of-the-art analytical modelling techniques and conceptual frameworks for practical problem solving. 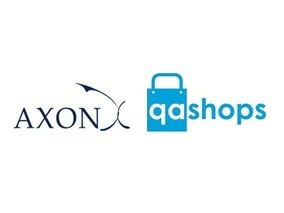 Axon Partners Group Investment has a winning combination of a global presence, partnered with local expertise. We manage over 180M USD in Funds and invest in companies in Latam, Spain and India. Axon has a proven track record of success in sectors like energy, healthcare and digital economy. We invest from 100,000 to 25 million USD. Axon Partners Group Corporate provides corporate finance and business development services to companies across the globe. We support our clients in raising funds, buy and sell side mandates and the identification of allies and partners, especially across Hispanic markets. Axon Partners Group Investment has a winning combination of global presence, partnered with local expertise. We manage over 180M USD in growth capital funds and invest in companies worldwide, specialising in emerging Hispanic markets, Spain and India. 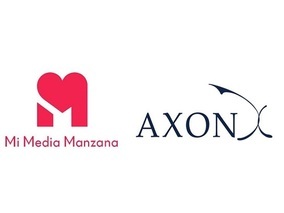 Axon has been awarded ASCRI’s Best Venture Capital Fund of 2012, along with Global Corporate Venturing’s Best Fund 2013 award for the Amerigo Ventures Colombia Fund and Best Company in Spain of 2013, from Cambio16. 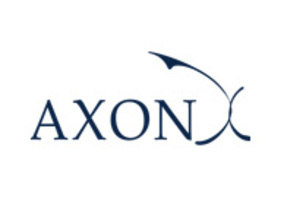 Axon has carried out a wide range of projects in various technology and innovation sectors, using an extensive range of professional contact-investors throughout the Americas and Europe. The combination of our specialised focus and market capillarity allows us to provide a range of corporate services that are individually tailored to meet client needs. Axon has a proven track record of success in sectors like energy, healthcare and digital economy, and our main value proposition is in identifying and executing ways to develop our invested companies in emerging markets, where we have privileged access and understanding. Investors in our funds include large financial institutions, bluechip multinational corporations, DFIs and family offices, having successfully undertaken numerous due diligence processes with top-notch investors worldwide. In addition, Axon itself invests a significant amount to its own funds. Axon has an award winning venture capital and growth capital investment portfolio and prides itself on its detail and market-orientated strategies. One of our unique selling points is our 30-strong team of experts, located in four continents, with a research and support network that ensures that Axon discovers the best investment and divestment opportunities. We apply active research driven investment processes, identifying and matching winning market strategies with the best companies in those markets. This proactive approach significantly improves the chances of originating valuable opportunities with high exit chances.